This is necessary for capacity and security purposes. Want it back… no problem! 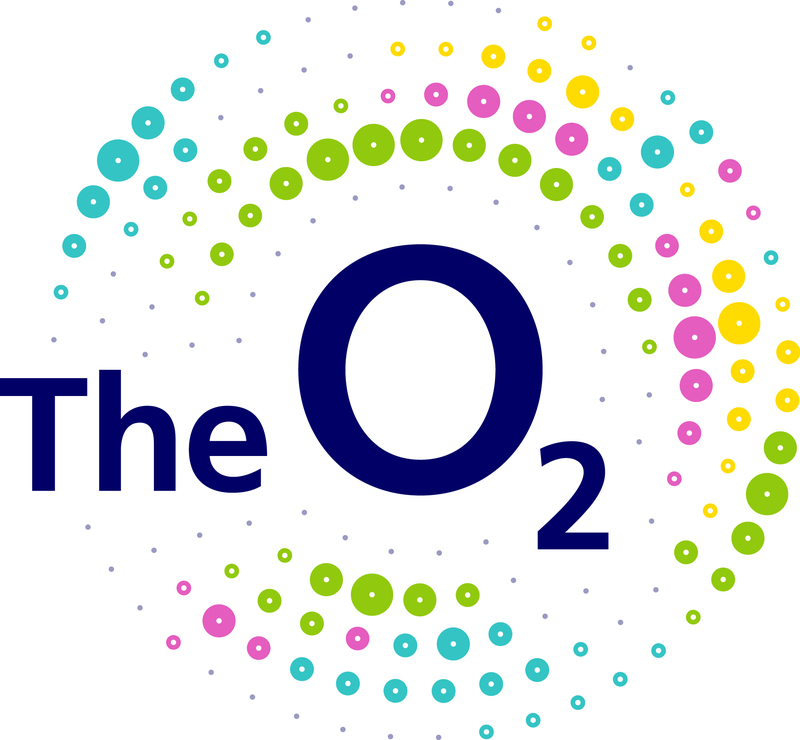 Please email customerservices@theo2.co.uk or call us on 0208 463 2000 with your full address and the number of tickets and we’ll be happy to post it to you.